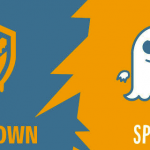 Meltdown and Spectre are critical vulnerabilities existing in several modern CPU: these hardware bugs allow programs to steal data which is currently processed on the computer. Meltdown and Spectre can affect personal computers, mobile devices, server and several cloud services. There isn’t a single simple way to minimize those security risks, because you need to patch different levels of your stack. 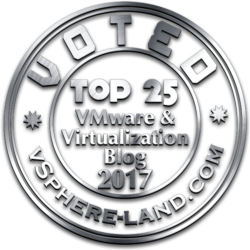 For a VMware environment, there are some tools to check your status (and also to help you to apply the right patches). One interesting tool is Runecast Analyzer that, starting with version 1.6.6 (now there is v1.6.8) it can help with Meltdown and Spectre patching detection and requirements, also in the trial mode (that it’s limited to 14 days from the installation). 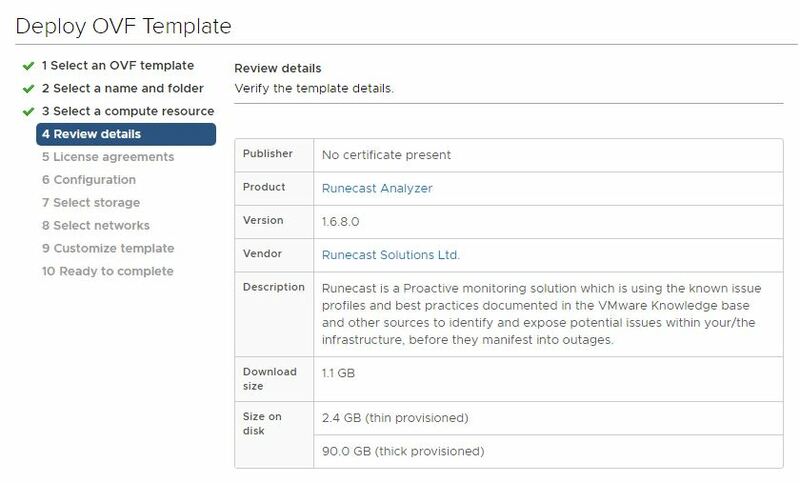 The nice aspect is that Runecast Analyzer works on a virtual appliance that can be deployed and become up and running in few minutes. Also, the overall setup is super fast, including a short time for the download (the virtual appliance file is little more than 1 GB), so perfect to run check your environment. And the health check is not limited to those issues, but according to all VMware KB (but note that some other checks are not available in the trial version. 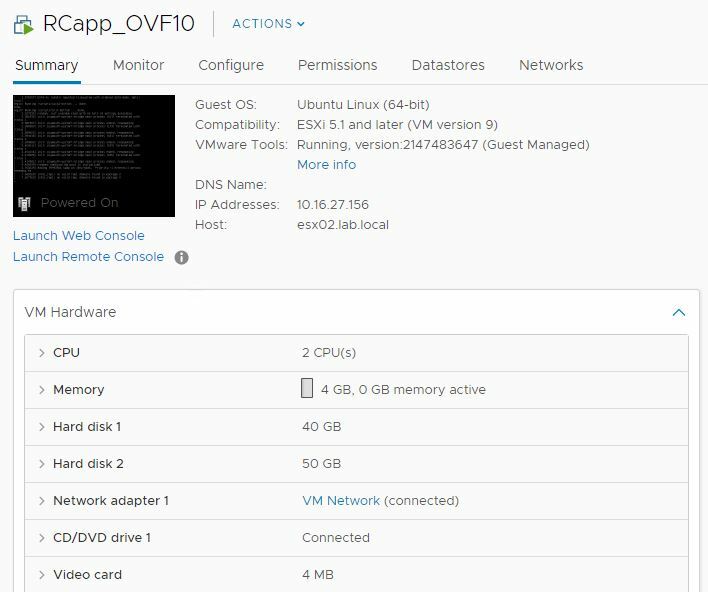 The Runecast Analyzer appliance is distributed in the OVA form, as a single file, that can be deployed on the existing vSphere infrastructure that you want to check. 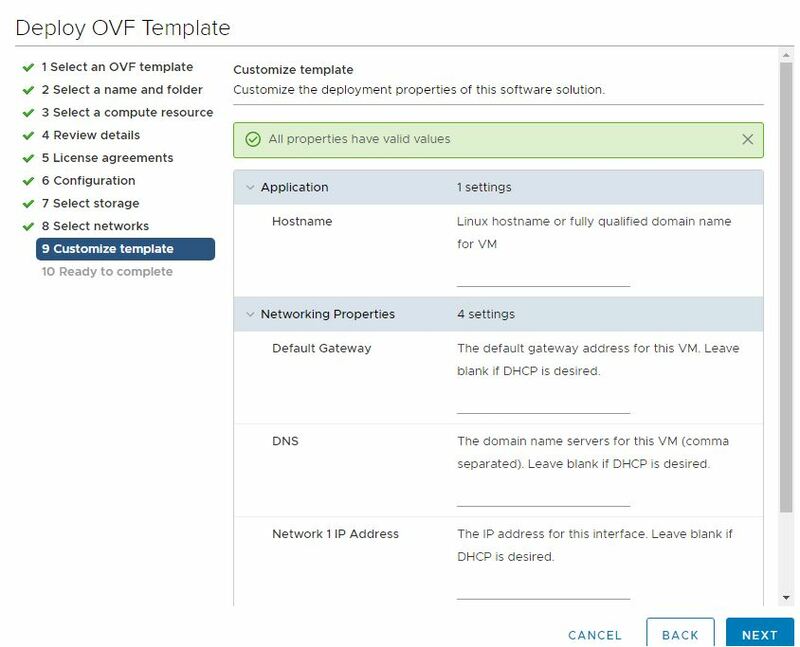 You can deploy also with the new vSphere (HTML5) Client without any issues (some OVF deployment does not work with this client). 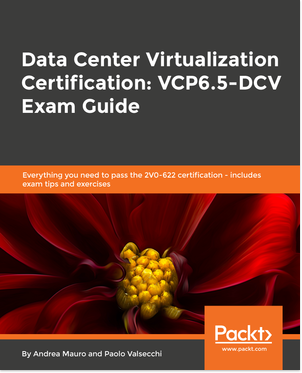 Now you can choose the storage location (and the disk provisioning, in thick provisioning the virtual disk will use the entire 90GB of space) and a network portgroup able to reach the vCenter Server. At this point you have to pass all the parameters needed for the guest customization, but if you have a DHCP server you can simple leave all the fields empty! Note that are supported also all version 5.x of vSphere (but for Meltdown and Spectre make sense analyze only 5.5 versions of later). 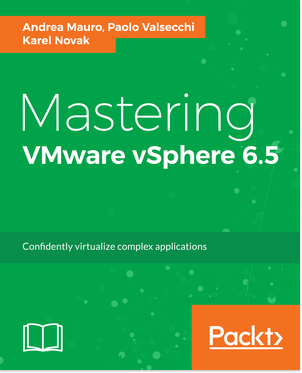 For the vSphere Web Client integration version 6.x of vSphere is needed, but you can complete the analysis also without this integration. In less than 15 minutes you can deploy the VA, configure it and run the healt check. Very fast and effective. In the report are provided also the references and some information for fix the result, but no automation to apply the required patches. And note that does not check your hardware BIOS and firmware or your guest VM information. This detection it’s limited to ESXi and vCenter versions. In addition to this, we seen VMware changing patches and their versions quite often. Due to this Runecast has decided to make Spectre and Meltdown detection and fix-path for free, forever. The trial version of Runecast Analyzer will now always detect and suggest up-to-date patches for fixing these two chip flaws.